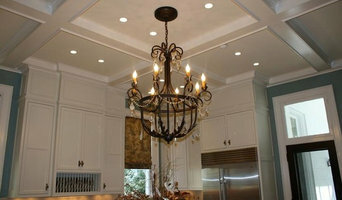 C&S Building and Renovations, Inc. is a complete design-build firm. We are residential building contractors that complete many home remodels yearly as well as some new construction. We also serve the commercial market with siding, window installs, painting and as subcontractors on new construction sites or major renovations of apartment complexes, strip malls, offices, and more. Along with our joint venture partners we are capable of tackling virtually any project from start to finish. 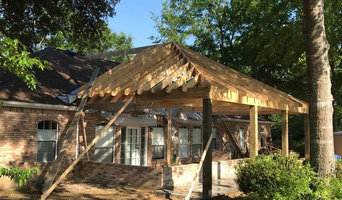 RCJ Construction, Inc. has proudly served Mobile and Baldwin Counties since 2001, providing a full range of services from New Construction to Renovations and Remodeling. 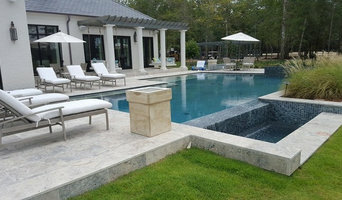 RCJ Construction, owned by R. Cullen Jacobs, strives to strengthen their reputation by providing exceptional quality and attention to detail. With over sixteen years of building experience, Cullen will be there every step of the way to ensure that customers are able to turn their ideas and dreams into reality, and to provide a pleasant experience throughout the construction process. 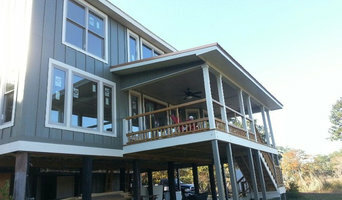 RCJ Construction has earned two Alabama Remodeling Excellence Awards. Property Care & Maintenance is locally owned and operated, with over 30 years of experience. 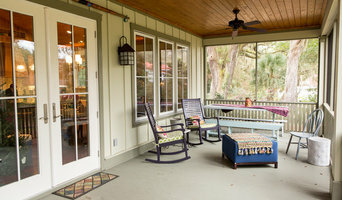 We specialize in residential and small commercial improvements, maintenance, carpentry, painting and handyman projects. We deliver excellence in the quality, pricing, and satisfaction of our work. Please give us a call today for a free quote! * Please note we do have a fee for all insurance bids.This is applied to insurance related quotes only, not a normal quote. Call and ask us for this rate on the bid* We offer services in residential, small commercial and lite industrial work. Marine maintenance for shore side facilities, boats, docks and minor repair and movement of vessels less than 200 tons by licensed Captain.